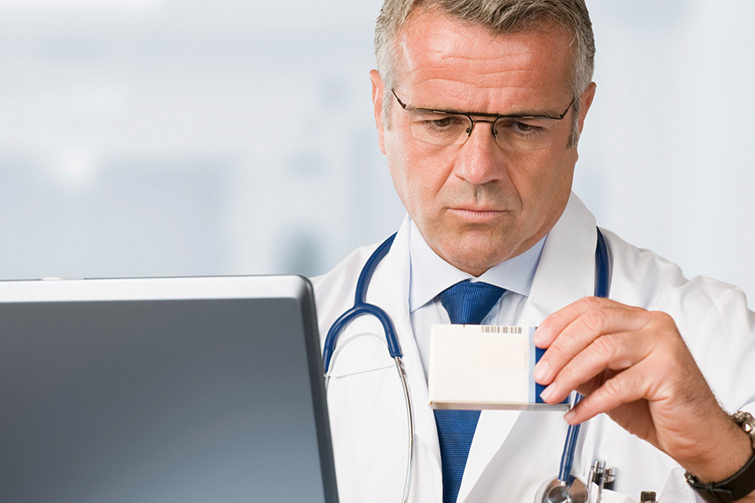 Will EHRs soon be in the clouds? Last week the Office of National Coordinator for Health IT, part of the Department of Health and Human Services requested ideas to accelerate electronic health record exchange between providers, due to challenges with health information exchanges (HIEs). A common complaint with Electronic Health Records is that health information exchanges are unworkable. The Journal of the American Medical Association published an article that argues cloud-based health record banks as the best way to improve current issues. William Yasnoff, one of the three authors of the article, believes electronic health records should be banked in communities around the country, claiming that it would create a more scalable way to share patient information. Through these cloud-based banks, patients’ electronic health records would be stored in communities throughout the country, with their local provider having their own copy. If the patient moves their records can be transferred to a bank that is more convenient. The concept is similar to credit reports that are shared and updated by banks that receive and do not receive monthly card payments from consumers. Yasnoff’s argument addresses issues of costs and availability of records where HIEs have been faulty. But the investment that has already gone into building health information exchanges would be difficult to simply walk away and change. Within the next few months we will see more arguments and demands for ideas to better enhance or change HIEs.